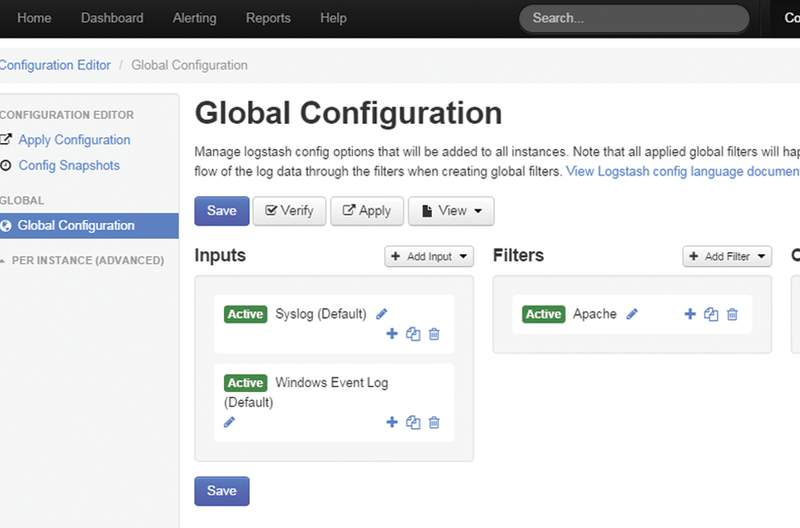 Log Server can be used to monitor nearly any type of log file on a given network. Use the built-in configuration wizards to quickly begin monitoring log files on all of your servers in your infrastructure. 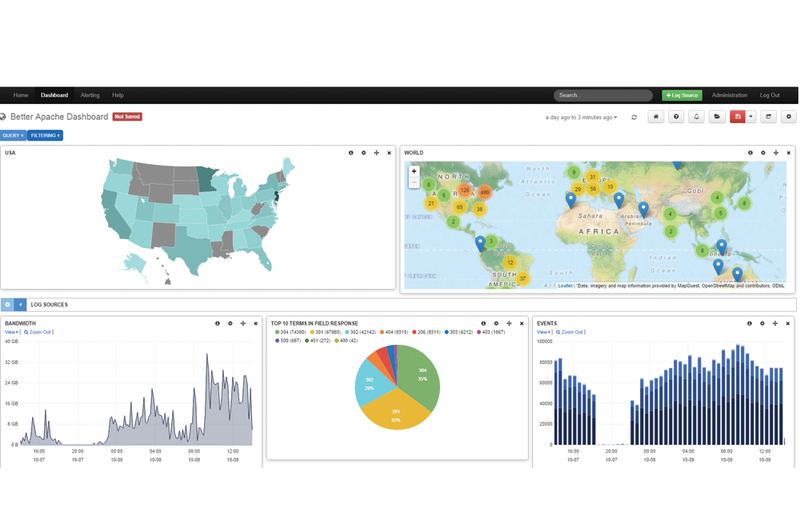 Use Log Server to monitor Linux log files and gain valuable insight to network activity, change control, and security threats. Linux specific commands allow log files to be monitored with ease. 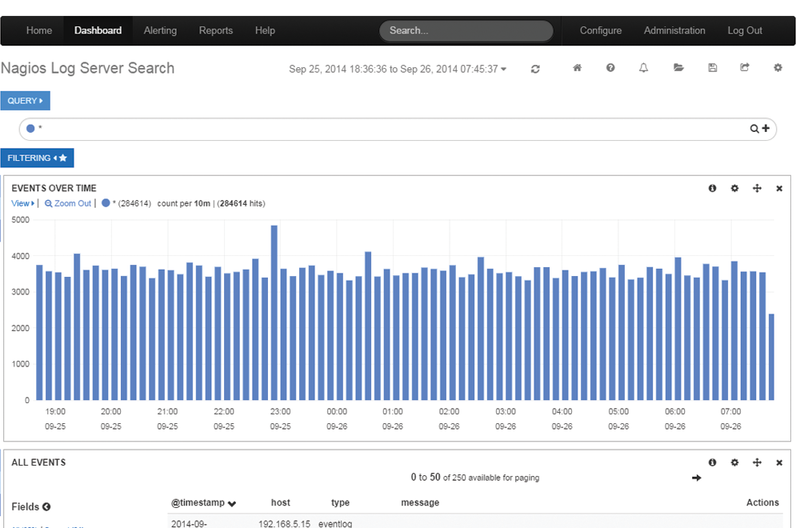 Use Log Server to gain insight to network text logs and events. 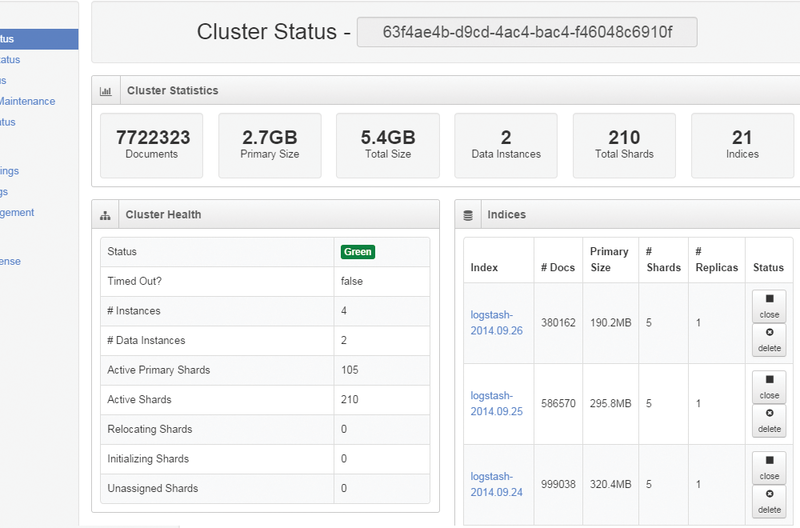 All of your data can be accessed through the Log Server interface for analysis, alerting, and monitoring. Customize alerts to what's important to you. Nagios Log Server allows you to monitor log files, text files, and Linux log files to conform to compliance requirements and head off security threats with ease.